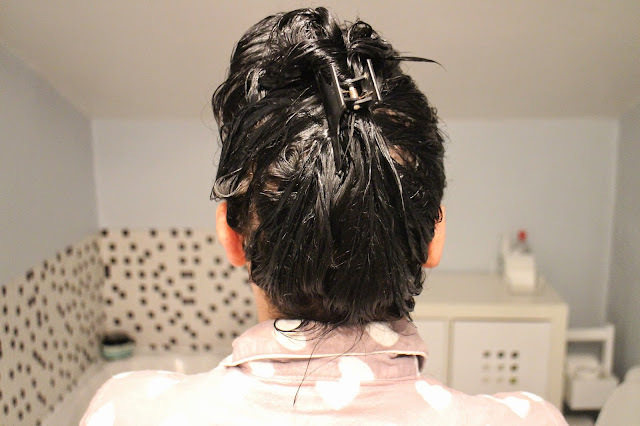 I am bored of buying typical boots brands; L’oreal, Dove etc that might make my hair feel healthier but really it is just coating it in silicone. I have tried natural products too Lush’s h'suan wa which is brilliant as well as coconut oil and olive oil then I thought of one type of hair care I haven’t tried. Afro Caribbean hair products, now as this type of hair is naturally drier I thought why not. There is a small section in my local boots where I picked up the Olive Oil Pak 99p, I then went to the market where there are several stalls that specialize in Afro Caribbean hair products/wigs/extensions and spoke to the lady there who recommended to me the Argan Oil heat protectant £4.20 and the Keratin Mask £1. 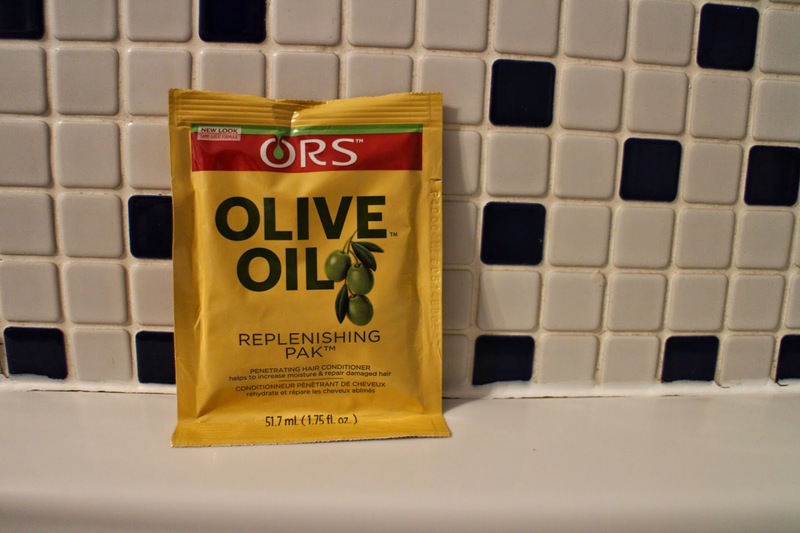 One first impression the Olive Oil Pak was too rich, after shampooing it was still there. 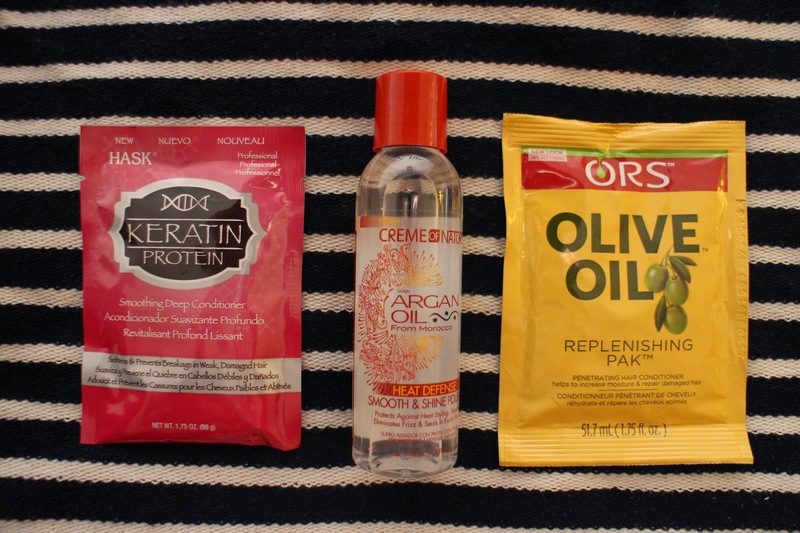 The Argan Oil product is great and this is something I think I will continue with, the Keratin Mask I am yet to try so I will keep you posted on that. So next time you walk on by the products designed for Afro Caribbean hair take a second to look.